Is Frankie Dettori returning to his best? Pint-sized Italian Lanfranco Dettori is a sportsman British fans have taken to their hearts. The three-time Champion Jockey was awarded World’s Best Jockey 2015 in Hong Kong and the stats tell us he’s roaring back to his peak, despite fast-approaching a half-century. 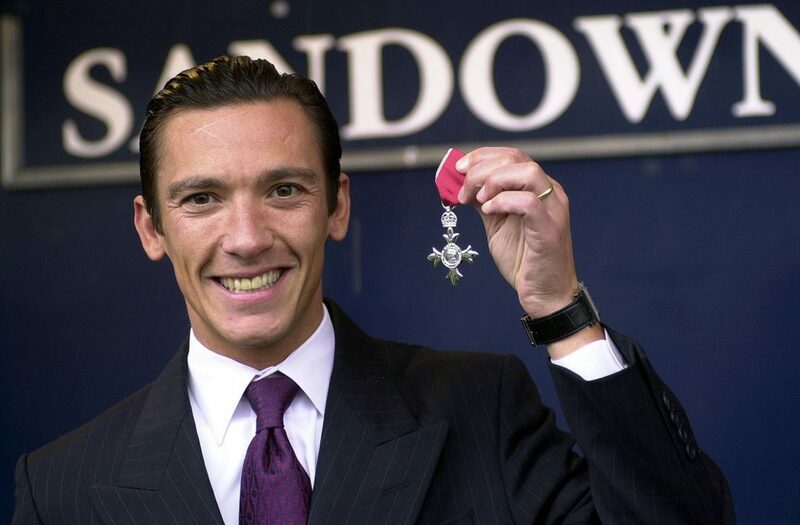 September 1996 will live long in the memory of sports fans, lovers of horse racing and casual followers equally impressed by the near-impossible feat achieved by Frankie Dettori. 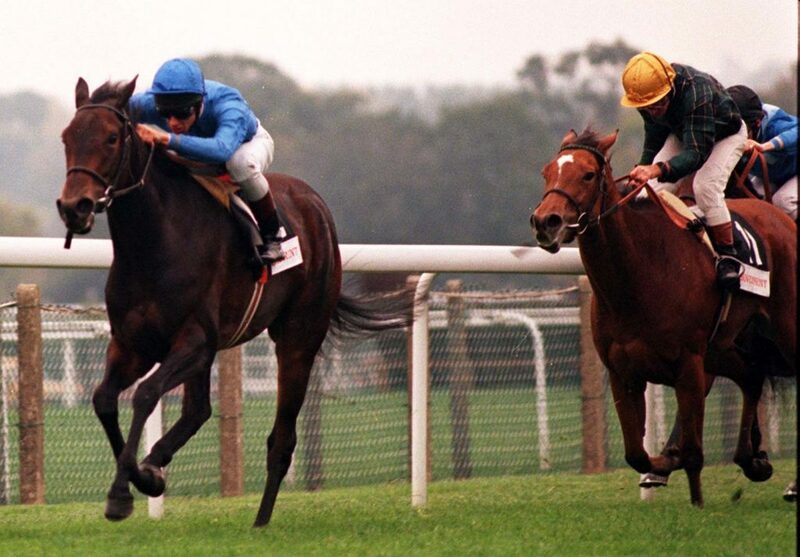 The giant of the game pulled off what was later named ‘The Magnificent Seven’, winning all seven races at Ascot, including the Queen Elizabeth II Stakes. Starting the day with a ride on Wall Street, Dettori set the pace for the incredible afternoon that was to follow when getting one home in front of a decent field in the Cumberland Lodge Stakes. A Group Three event, punters were delighted by the winning SP of 2/1, but that was loose change in the grand scheme of things. Despite opening the show with a winner, bookmakers were convinced Diffident had no chance in the Diadem Stakes. The horse came in on the back of a poor run of results but Frankie knows how to get the best out of his rides and, with the race run at a slower pace than expected, the master tactician made all the difference. When they crossed the line a 12/1 winner, there was a feeling we were watching something special. Frankie knows how to get the best out of his rides. The 10/3 victor in the horse racing betting, Mark of Esteem, had proven quite popular in the parade ring following the results of one and two. Bosra Sham was rated as the main danger as things got interesting, and no one would’ve been surprised if the filly had called a halt to things there and then, but there was no stopping the flow now. Again, Dettori was the difference, seen dragging a winning performance out of his mount in the final furlong to edge it. Next up was the Tote Festival Handicap and if the name of a horse summed up its jockey any better than this, we’d like to see it. Priced 7/1 going to post, there were plenty betting blindly by this point, but still, bookmakers refused to take heed. They paid the price, with the top weight beating a bumper field to the post. 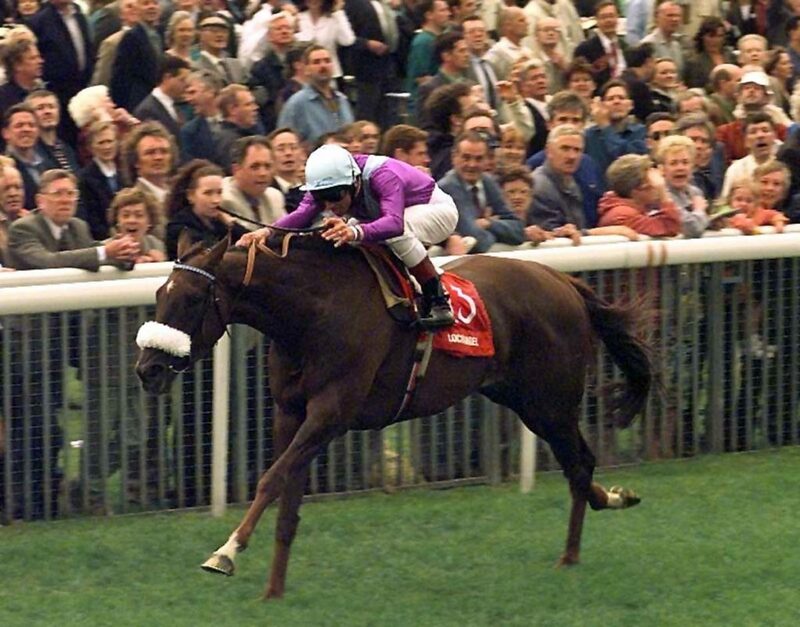 Frankie Dettori riding Fatefully in 1996. History shows Fatefully went off a 7/4 shot, but we are in no doubt that had more to do with Dettori’s form on the day than anything the animal had shown previously. Backers feared the worst when Fatefully and Abeyr went stride-for-stride in the Rosemary Stakes, but they got the bit of luck needed. Blue Seal Stakes and the money men had seen enough, trying every trick in the book to put people off a bet on Frankie Dettori, but it couldn’t be done – not within the rules anyway – and plenty made money on Lochangel, even latecomers to the party. Visiting the winners’ enclosure a half-dozen times on the trot is something special – but it wasn’t enough for the little man. Traders knew what was coming, punters knew what was coming and there was a flood of money, both on-course and around the country, on Fujiyama Crest taking the lucky last. The winner’s SP was 2/1, but only after bookies had cut the odds, looking to avoid a catastrophe. There was no getting out the way and, like the rest of us, they had to sit back and admire Dettori’s work. We’ll never see anything like it again, or will we? Stats show 2017 was one of Dettori’s most-profitable years. Following the legendary jockey for a £1 stake would’ve earned you over a £45 profit, after a run of painful years working at a loss. Is he back? We’ll surely find out.